Inspired by Thai cuisine, this warming and exotic black tea blend has the flavors of traditional Thai herbs and spices. 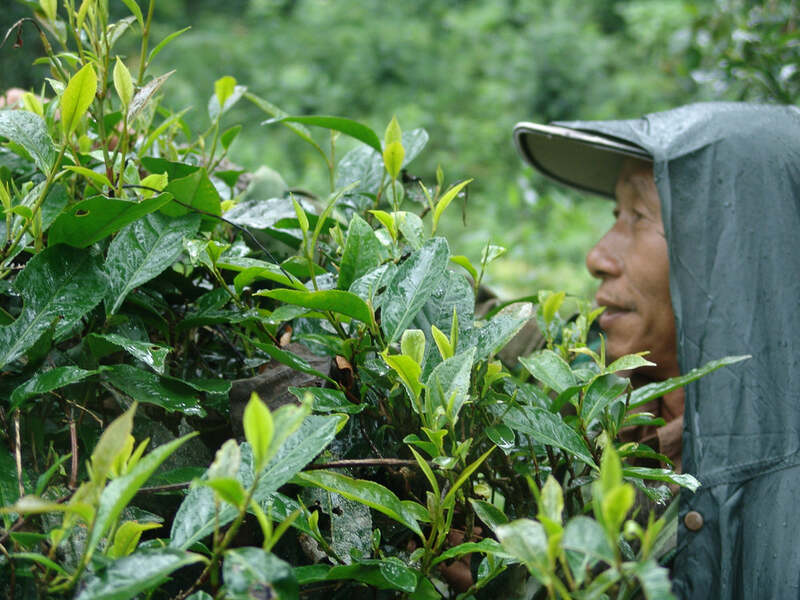 Our whole leaf teas are hand-picked in the tropical mountains of Northern Thailand from the top branches of the Camellia Sinensis Assamica tea trees. They are fresh and free of pesticides. 50 grams (1.8 ounces) in a storage tin. For use with a tea infuser or our Milk White Tea Set. Ingredients: Organic Black Tea, Lemongrass, Thai Basil, Makrut Lime Leaves, Galangal, Thai Chilis, Coconut. Warming and delicious as hot tea or cold. It's slightly spicy and well-balanced. 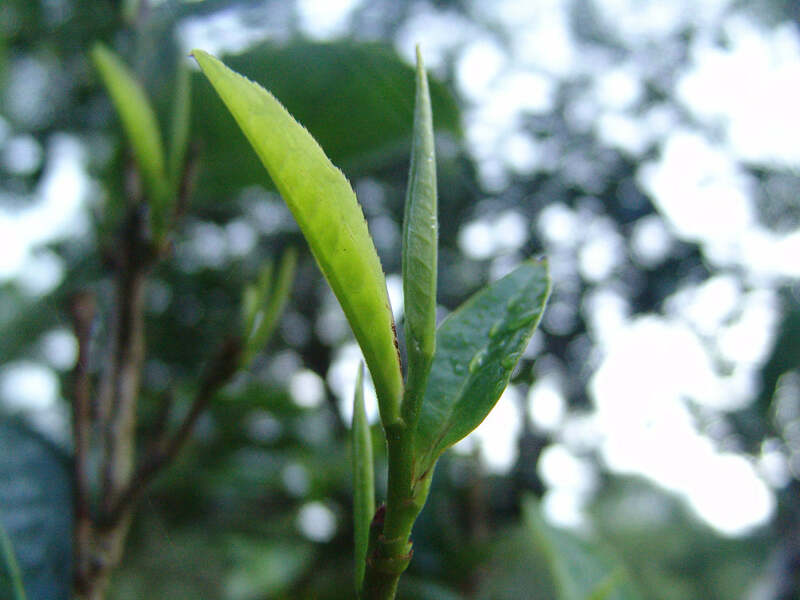 The Kindcraft's whole leaf teas are hand-picked in the tropical mountains of Northern Thailand from the top branches of Camellia Sinensis Assamica tea trees. They are fresh and free of pesticides. Working in partnership with local tea experts at Monsoon Tea, The Kindcraft sources organic tea leaves from nature – not row plantations. They are free grown alongside other wild plants and picked by native people of the Lahu ethnic group. 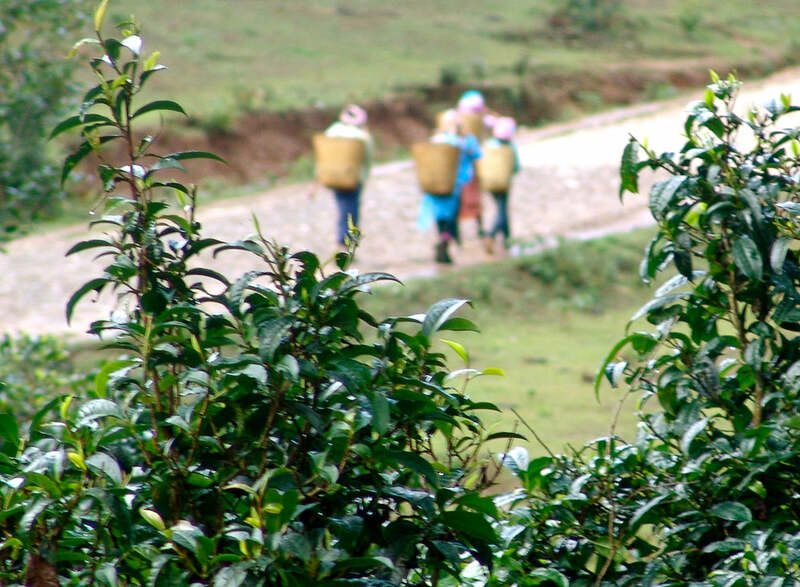 The purchase of these ethical teas helps to support sustainable livelihoods and good agricultural practices. Each flavorful blend compliments the natural flavor of pure tea leaves. Be sure to try each variety of The Kindraft's artisan teas: black tea naturally favored with mint essential oils, orange flavored black tea, green tea naturally flavored with coconut, black tea with Siam spices, and our pure black Lahu tea.